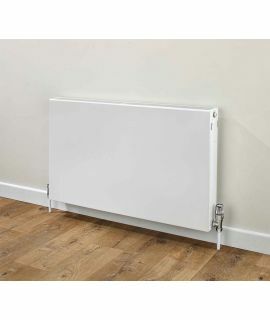 Flat Panel Radiators are a superb option for those looking for classic, simple, non-obtrusive radiators with large heat outputs. 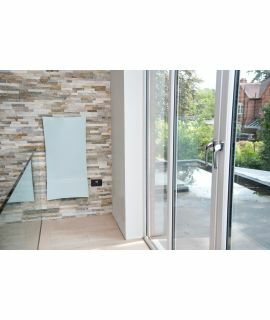 Clean lines can blend into the background and their superb value allows you to put the money saved towards the rest of your interior design. 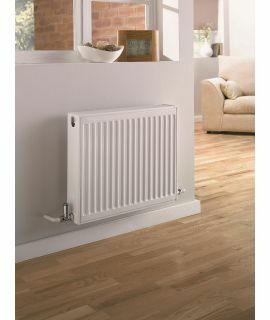 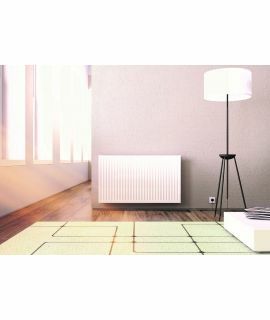 A huge range of sizes, designs and finishes available and all at unbeatable prices at Radiators Online. 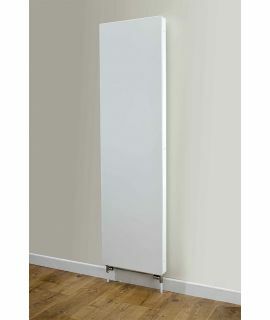 Check out our flat panel radiator section and find yourself the perfect heating solution for your house. 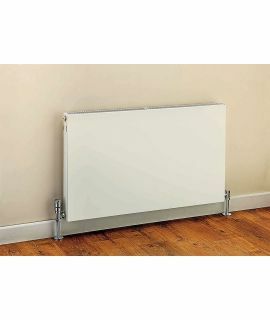 Find horizontal flat panel radiators and vertical flat panel radiators, allowing you to place them exactly where you want and need them to go. 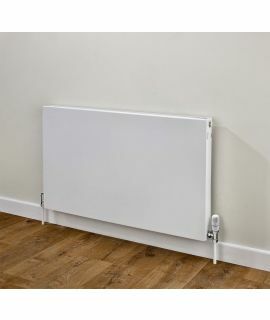 If you decide you want a bit more a feature from your radiator then we recommend taking a look at our designer radiator category.